Beautiful and recently remodeled 2 bedroom 2 bathroom penthouse condo just across from the reception and amenities! Floridays is rated one of the top family luxury resorts in the World by Trip Advisor. Condo includes living room and dining room combo, fully stocked kitchen, with island and granite counter tops. Master bathroom has separate tub and walk in shower. Relax on your own private balcony. Resort features two tropical pools and spa, fitness center, bar and grill, plus on site grocery store, and arcade. On-site management and concierge services. Floridays is located on International Drive just outside of Walt Disney World, Sea World, Universal Studios and the Orange County Convention Center. Shopping is also close by the Resort. 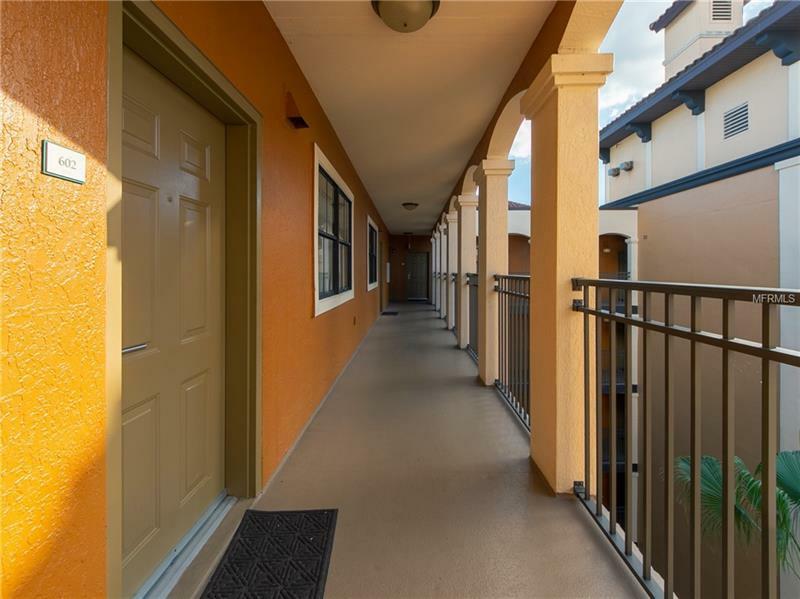 Floridays is a beautiful resort and ideal for vacationing or the business traveller. Copyright © 2019 Mid Florida MLS. All rights reserved. The data relating to real estate for sale on this web site comes in part from the Internet Data Exchange Program of Mid Florida MLS. Information provided is for consumer's personal, non-commercial use and may not be used for any purpose other than to identify prospective properties consumers may be interested in purchasing. JC Penny Realty participates in the MFRMLS Internet Data Exchange (IDX) program, allowing display of other MFRMLS broker's listings on this site. However may not include all listings currently available. Information is deemed reliable but not guaranteed. Information last updated at 2019-04-22 18:45:50.